Do you find yourself spending too much time and resources trying to make your hair look like that of models or TV personalities? 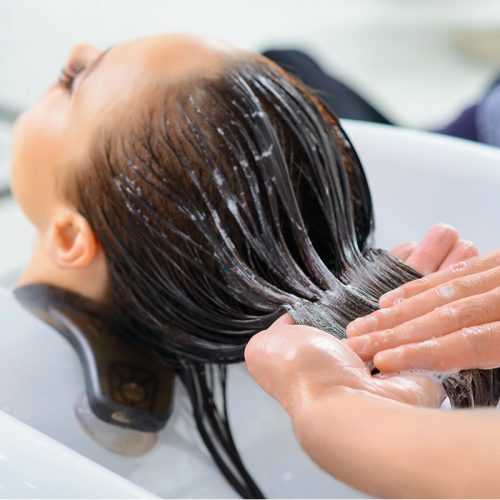 Have you ever asked yourself why you buy expensive shampoos all in the name of professional hair results? First, do not always envy what you see on the TV because media houses give exaggerated versions at times. Alternatively, instead of spending money on shampoos and expensive hair conditioners, you can invest in the natural ways of hair care. One of these natural ways is air circulation. Air circulation can be achieved by massaging using a natural oil such as coconut oil or olive oil. Do you know how this works? If not, then worry not. I will take you through the entire process. I recommend that you try this natural hair caring tip, and you will notice the change. 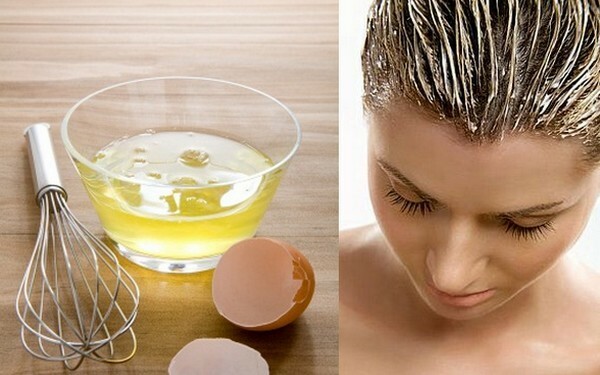 Egg treatment is a good method that prevents hair fall, regardless of whether you use it alone or with other natural ingredients naturally found in the egg. Also, egg treatment gives you a thicker, shiny and soft hair. Egg contains vitamin A, D, E, high amounts of fatty acids and sulfur which helpful to your hair. In addition, egg yolk strengthens weak hair follicles and makes your hair roots strong. As you have noted, this is a simple method that can give you wonderful results. Bottle gourd contains vitamin B which has a cooling effect on the scalp which reduces discoloration and frizziness in your natural hair. Regular intake also helps to reduce hair fall hence naturally caring for your hair. Finally, this treatment controls premature greying of your hair. So, if you need to quickly solve your hair problem naturally, then mix bottle gourd and yogurt and use it as a hair pack. 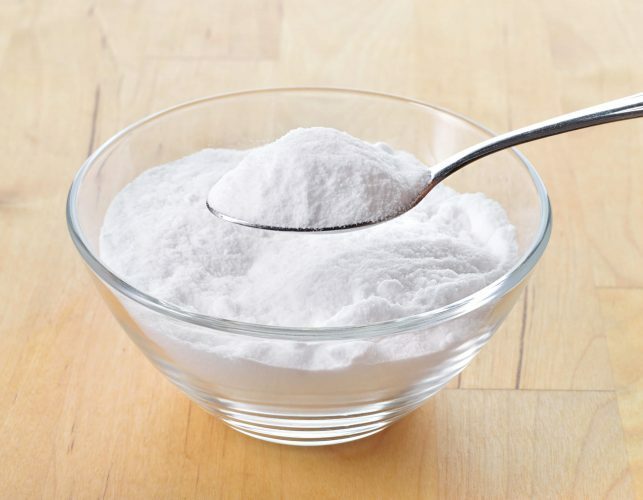 The advantage of using baking soda is that its alkalinity brings the PH balance on the scalp for healthy equilibrium. Women who use Aloe Vera regularly can testify to having a healthy scalp and quick hair growth. 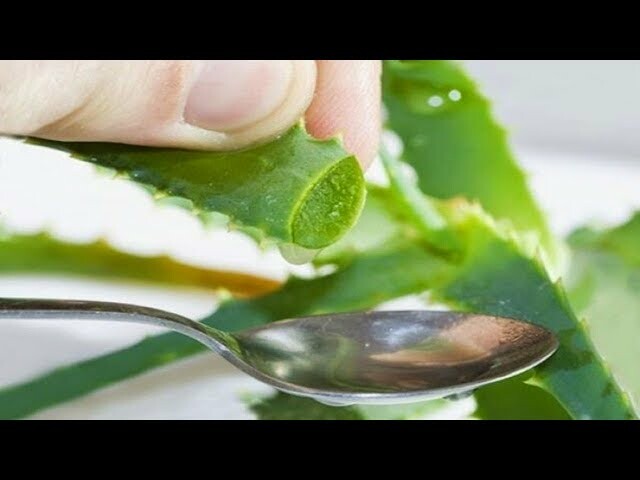 Aloe Vera is an antibacterial and antifungal. It thus protects your hair from dandruff. Further, Aloe Vera contains minerals such as calcium, iron, magnesium, potassium and other micro-nutrients that are useful to your hair and scalp. Note that this method is not to be used by people with cold or sinus. There are many benefits associated with the use of this natural hair caring method. First, beer coats each hair strand leading to hair nourishing benefit. Secondly, beer has vitamin B and protein, which helps to repair damaged hair. Thirdly, beer contains maltose and sucrose which tightens hair cuticles making the hair to shine. Fourth, the corn white, rice and protein from beer are deposited on your hair hence thickening and strengthening it. Fifth, beer enhances hair growth. So, if you are longing for a long hair, use beer as a moisturizer. Lastly, studies done about the effects of beer on human hair have indicated that beer contains natural ingredients such as silica, phosphorus, magnesium, iron and copper which nourish your hair giving a shiny look. Hair studies have shown that a major cause of hair fall is dandruff and itchy scalp. In this regard, maintain cleanliness using natural products makes your hair healthier, longer, softer and strong. 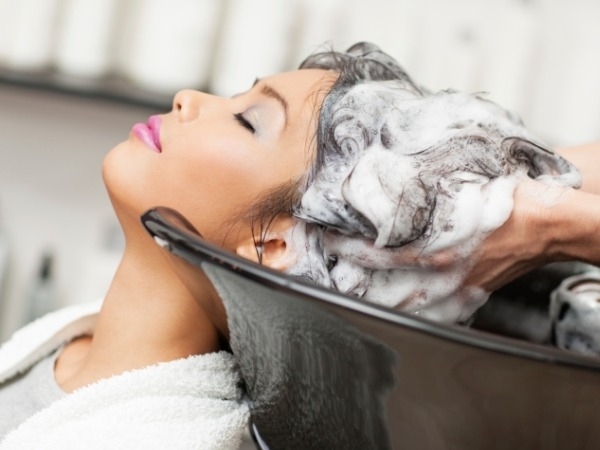 Cleanliness also improves your hair health and beauty. However, avoid using chemicals in cleaning your hair. This is because when absorbed, they may harm your body. Therefore, if you have been using chemicals, this is the time to think of a natural alternative. Basically, wash your hair frequently based on how you expose it to dirt, dust and the oiliness of your hair. However, washing your hair daily removes the natural oil that is essential for growth. Do you know the results? The result is that this mixture closes your hair cuticles giving you an amazing shiny. The mixture also attracts and maintains hair moisture by holding water molecules. In addition, honey helps to fuse vitamins and minerals into your hair strands, hence keeping it strong, smooth, soft and healthy. 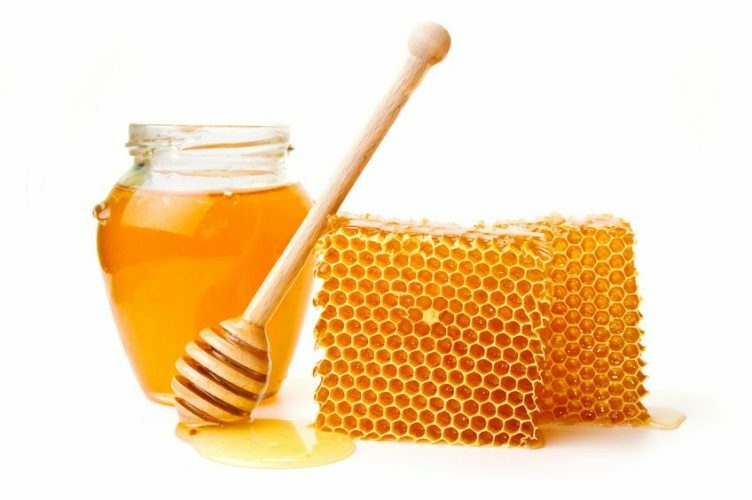 Finally, natural honey comes handy in treating dry, itchy, dandruff and dermatitis hair. 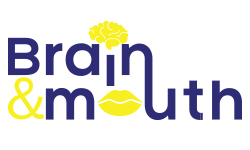 Try it and enjoy the results. There are so many benefits associated with the use of Almond oil as a natural hair caring method. 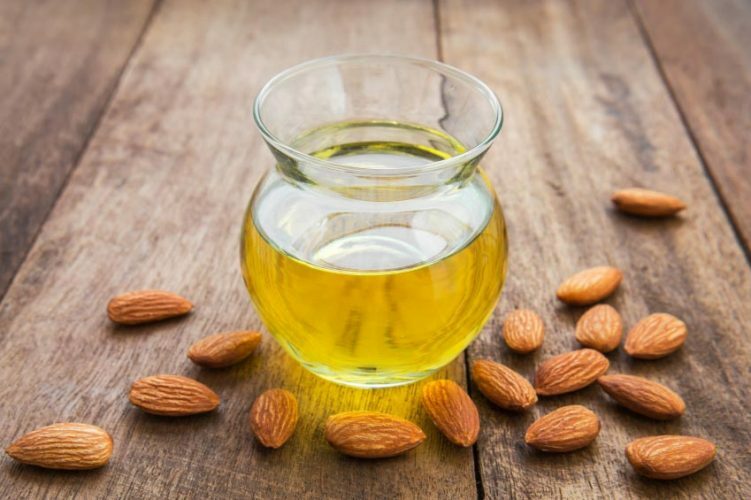 First, Almond oil is rich in vitamin A which helps in maintaining healthy cell membrane. The oil also contains vitamins B1 and B2 that promote hair growth. Vitamin E which is a component of Almond oil contains oxidants that promote blood circulation. Smooth blood circulation ensures that the scalp is well supplied with nutrients. Finally, why not try almond oil have hair that is resistant to breaking. By following this steps, you also ensure proper spreading of the natural oil and hair fall. If you want to retain healthy hair, then learn to treat it gently. Don’t be too harsh when combing, styling or even drying your hair. Harshness breaks your hair strands hence hair fall. So, the secret is, take good care of your hair to avoid future costs such as transplants. Following this steps will add shine and elasticity to your hair. Most of the people who have tried this method have reported gorgeous, shiny and silky locks. Apart from the ten natural hair caring tips we have discussed above, it is also important to note that our physical and psychological conditions affect the appearance of our hair. We also have to keep a good diet, avoid brushing your hair when wet and trimming your hair regularly.